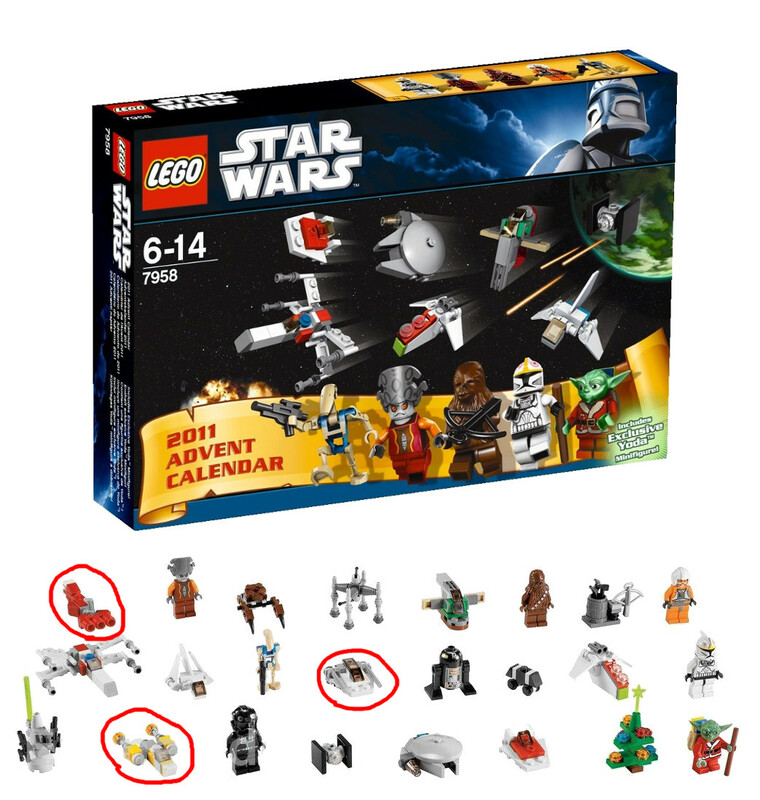 The Advent Calendar Manifest on Brickpedia says that all of those craft were included in the Advent Calendar. In fact, if you look at the below image, you will see there was a Y-Wing fighter, a Corvette and a Snowspeeder. The reason the Snowspeeder was so difficult to identify it seems is because we are looking at the back of it! Not the answer you're looking for? 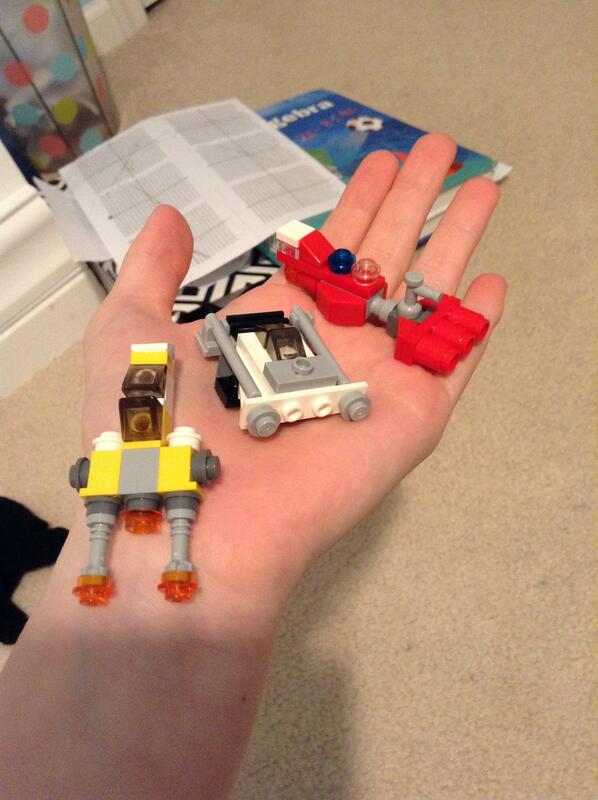 Browse other questions tagged star-wars object-identification lego lego-star-wars or ask your own question. What is the canonicity of Lego Star Wars (TV Episodes)? Why could storm troopers manage speeder bikes?